There are more automated ways to control such additives with aquarium controllers and calcium reactors. There is a huge range of products out there as well. Try to avoid mulit-purpose additives, as it may be hard to control levels of any given parameter. Using specialized additives is always preferred. Never dose without testing first. It is very easy to overdose. 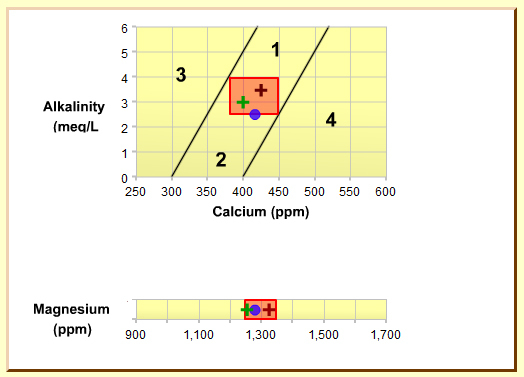 For more information and help with Calcium and Alkalinity check out the Chemistry Forum. For all the latest post and topics from saltwater reef aquarium hobbyists all over the world click here!